Heart Disease and Chest Radiography is a self-help guide that will guide you through the steps that your physician may take to diagnose and treat your heart disease properly. 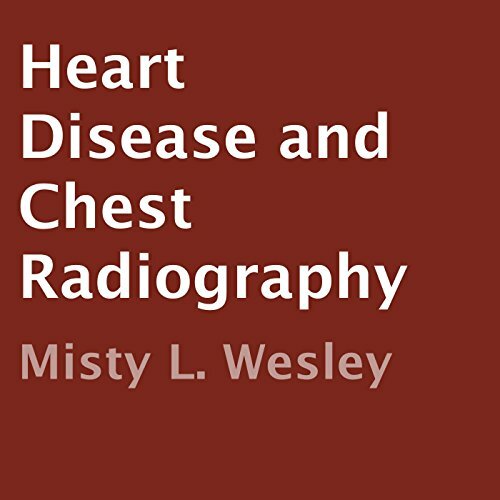 The book discusses what chest radiography may be used for and how it can assist your chosen physician by showing them your heart, lungs, and greater vessels. God bless! I thought the book was interesting and informative! The narrator sounded wonderful. Her voice was soft and relaxing to listen to!